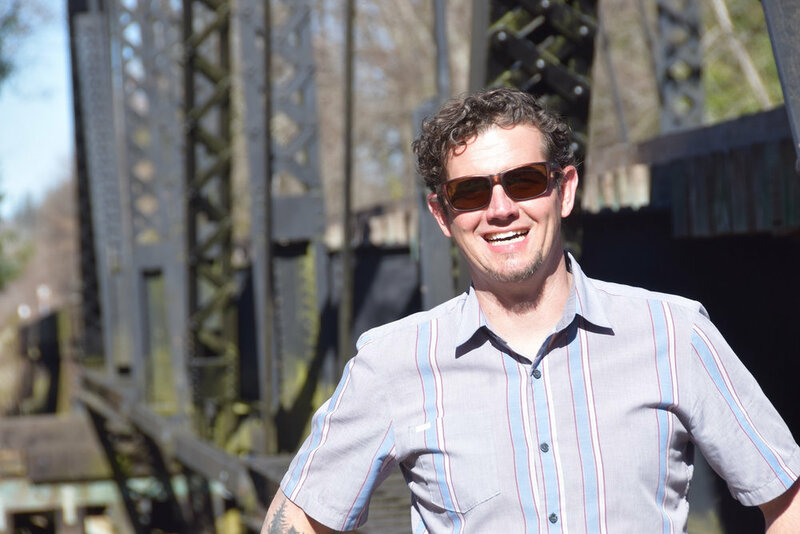 Luke Talbott, CEO and founder of Compass, has been teaching and leading folks in and out of the classroom for the last twenty years. He’s taught people how to ride brand new flowy trails on mountain bikes, drive rally cars sideways, do long division, and code new websites in addition to scores of other skills and adventures. Starting Compass over 10 years ago, he built the business to help people realize that’s its good to take risks and be curious as you never know what’s around the next bend. With three kids, two dogs, an up and coming business, and an uber patient wife, he’s constantly running to the next fire/adventure. When not putting out fires, you’ll find him riding his steel Ragley hard tail all over the beautiful Snoqualmie Valley trail systems. A: El Jefe, aka...the boss. A: Dakine waist pack and jar of random Macgyver bits and pieces that can be used to fix anything on the trail.